Erica Lagalisse presents her new book, Occult Features of Anarchism (PM Press, 2019). In conversation with anarchist dissident and historian, Andrej Grubačić. In the nineteenth century anarchists were accused of conspiracy by governments afraid of revolution, but in the current century various “conspiracy theories” suggest that anarchists are controlled by government itself. The Illuminati were a network of intellectuals who argued for self-government and against private property, yet the public is now often told that they were (and are) the very group that controls governments and defends private property around the world. Intervening in such misinformation, Lagalisse works with primary and secondary sources in multiple languages to set straight the history of the Left and illustrate the actual relationship between revolutionism, pantheistic occult philosophy, and the clandestine fraternity. 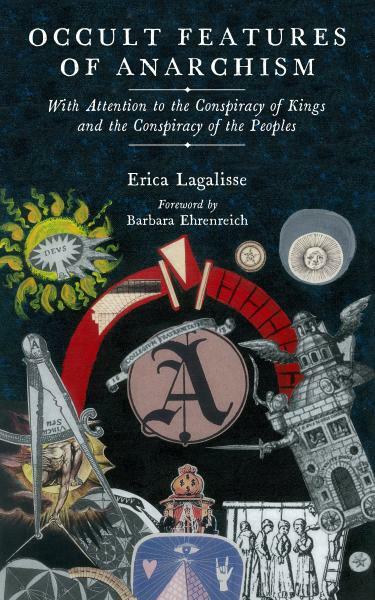 Exploring hidden correspondences between anarchism, Renaissance magic, and New Age movements, Lagalisse also advances critical scholarship regarding leftist attachments to secular politics. Inspired by anthropological fieldwork within today’s anarchist movements, her essay challenges anarchist atheism insofar as it poses practical challenges for coalition politics in today’s world. Studying anarchism as a historical object, Occult Features of Anarchism also shows how the development of leftist theory and practice within clandestine masculine public spheres continues to inform contemporary anarchist understandings of the “political,” in which men’s oppression by the state becomes the prototype for power in general. Readers behold how gender and religion become privatized in radical counterculture, a historical process intimately linked to the privatization of gender and religion by the modern nation-state. Erica Lagalisse is an anthropologist and writer. 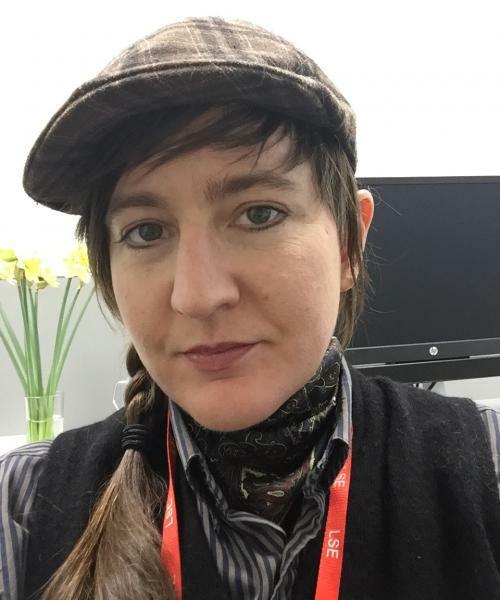 She is currently a postdoctoral fellow at the International Inequalities Institute of the London School of Economics and Political Science, where she is conducting a research project on dynamics surrounding the “conspiracy theory” in social movement spaces. Andrej Grubačić is an anarchist dissident and historian and chair of the Anthropology and Social Change department at the California Institute of Integral Studies. His books include Don't Mourn, Balkanize! : Essays After Yugoslavia, Wobblies and Zapatistas: Conversations on Anarchism, Marxism and Radical History, and Living at the Edges of Capitalism Adventures in Exile and Mutual Aid.